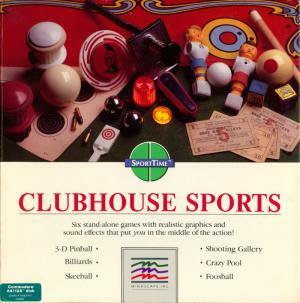 Clubhouse Sports offers six games: Foosball, 3-D Pinball, Skeeball, Billiards, Crazy Pool, and Shooting Gallery. 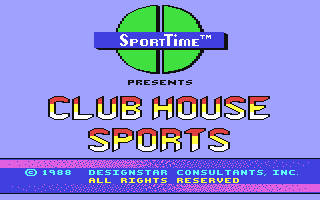 All of the games support one or two players. 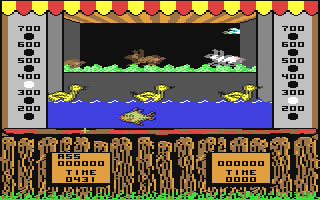 Three games are displayed at a time on the Main Menu. 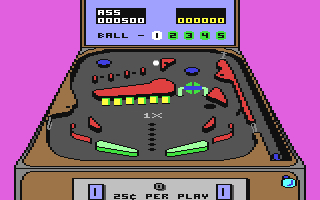 To choose a game, push the joystick forward until the game in the center square is highlighted. Each game provides an opportunity to change that game’s settings to match your skill level. Foosball allows you to set the ball speed, computer skill level, length of game and number of games per playoff . For Billiards play Carom Billiards or English Billiards. 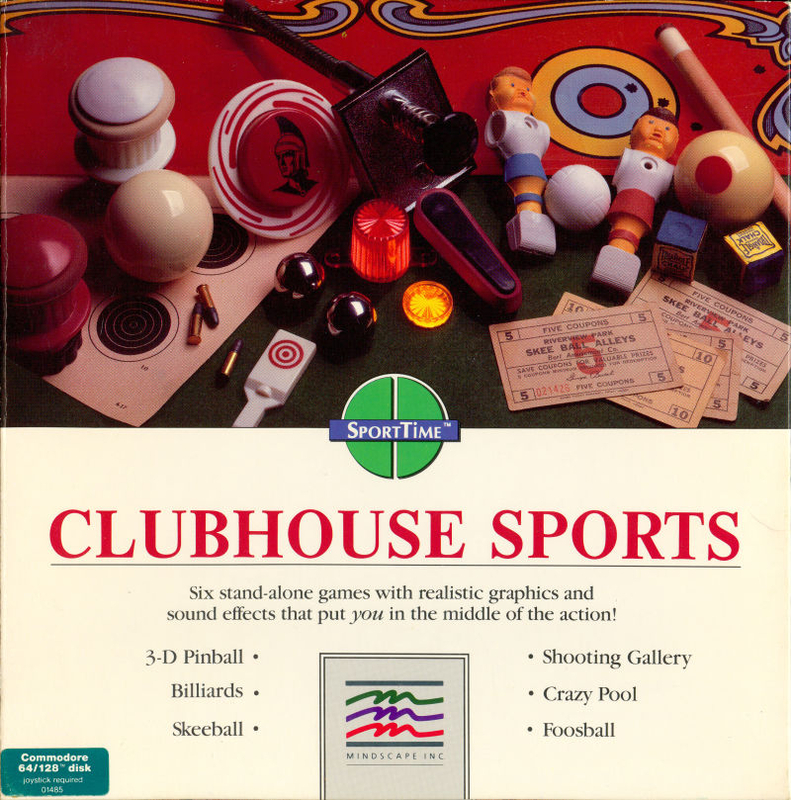 Other options allow you to alter the friction, win condition (score or shots), cloth and ball color, computer skill and number of frames per match. 3-D Pinball lets you change the table angle, number of balls, point requirements for extra balls, tilt sensor, and the ability to play with one or two joysticks for controlling the flippers. In Skeeball, there are five levels of difficulty are available which determines how good a player's aim must be. 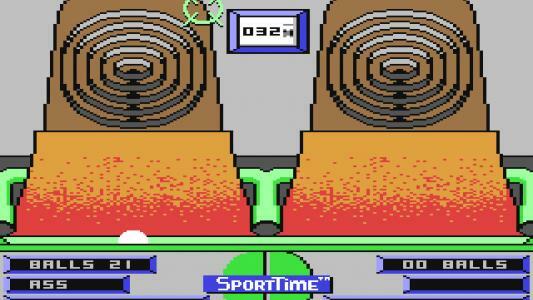 You can also set the computer skill level and decide whether to play against the clock or play with a fixed number of balls. Shooting Gallery. 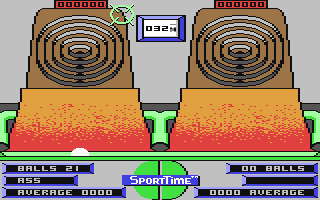 Set the computer skill level and gun design (speed, weight, and recoil).Shooting Gallery can also be played against a clock or with a fixed number of shots. 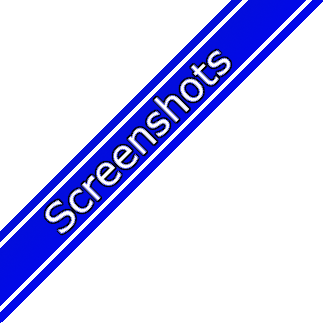 For Crazy Pool, alter the ball color, table friction and number of frames per match. A construction set is also available that contains four preset tables and allows players to build their own tables. 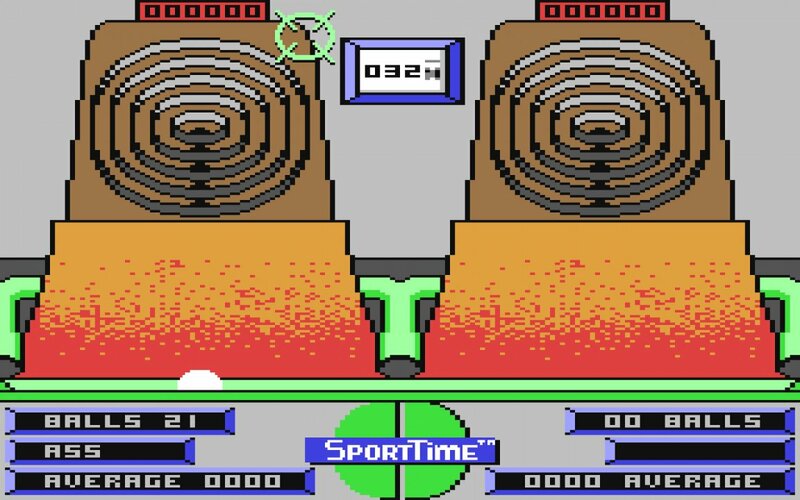 How well you do in each of the games is determined by how steady your hands are on the joystick and how good your timing is on its fire button.